General septic tanks still require regular maintenance and management, then FRP septic tank regular maintenance and management process need to pay attention to what? 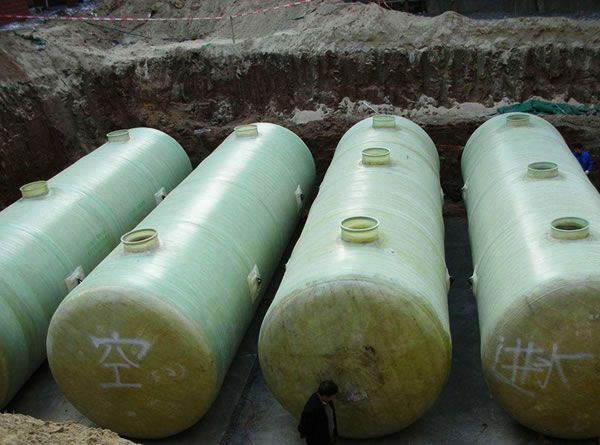 First, FRP septic tank this primary sewage treatment system, maintenance, and management of septic tank work have a very important significance. In particular, the work out of the septic tank is also a high-risk occupation, biogas and toxic gases produced by manure into the body once the consequences can be unbearable to contemplate, so you must wear a gas mask to wear protective clothing. Maintenance personnel must have a keen sense of risk prevention, ready to work before each job, all the necessary checks and protection are done before the construction. Third, to strictly control the FRP septic tank maintenance management cycle, it is because of regular maintenance and management, will have a well-ordered state of life, otherwise, the stinking urban environment brings only endless troubles. The maintenance and management of FRP septic tank are related to the mental outlook of urban construction, so it is an integral part of a harmonious and civilized city. Here for the maintenance and management of septic tanks just do the most simple understanding, they really work in all aspects are crucial, so keep up with the maintenance and management of the content of the note is very critical.